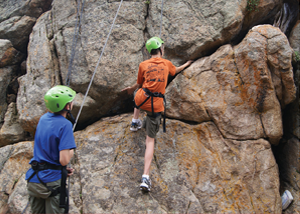 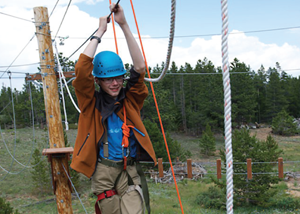 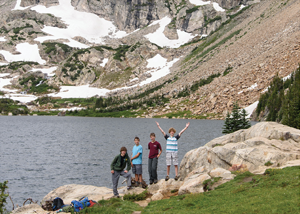 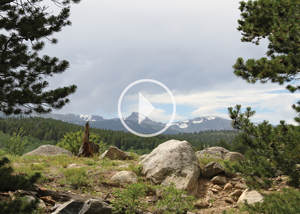 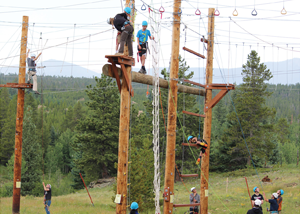 Peaceful Valley Scout Ranch and Tahosa High Adventure Base are both available for off season online sign up. 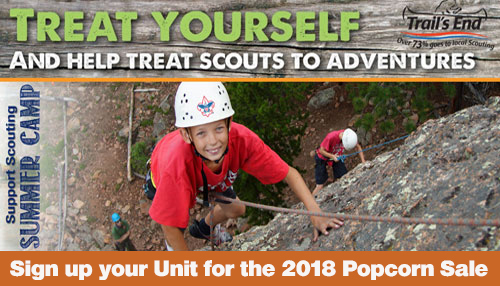 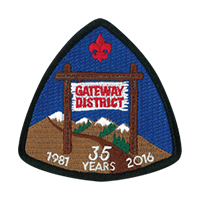 If you need to make a reservation or are you looking for a place for your pack, troop, team, or crew to hold a weekend campout? 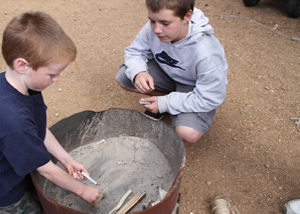 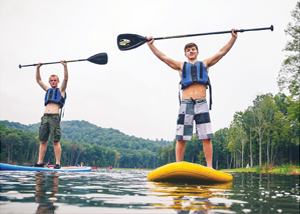 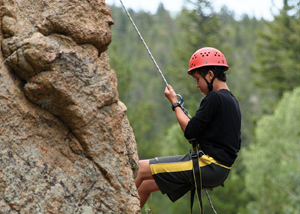 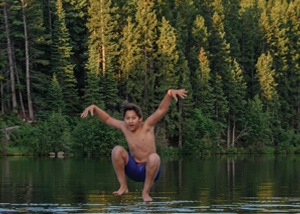 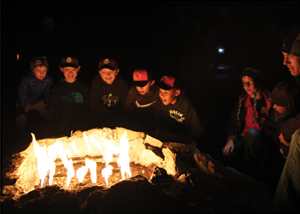 Peaceful Valley Scout Ranch and Tahosa High Adventure Base have campsites, cabins, and more available for rental by both Scouting and non-Scouting organizations alike. 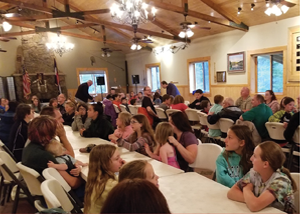 If your organization is interested in renting one of our two properties for your event, please contact our Camping Director by either email or phone at 720.266.2106. 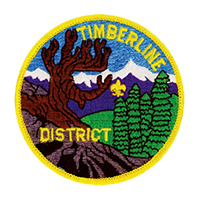 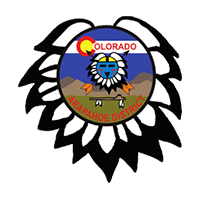 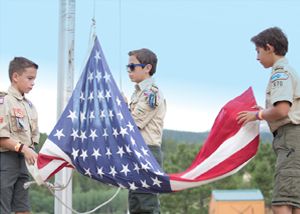 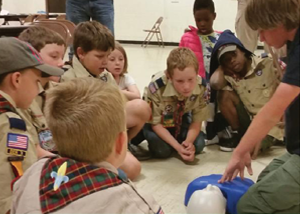 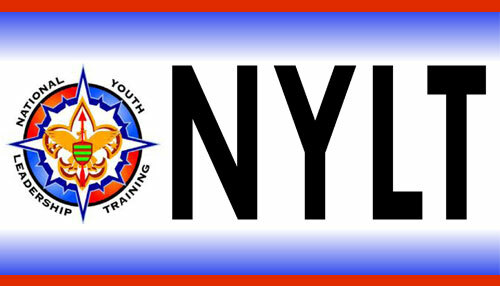 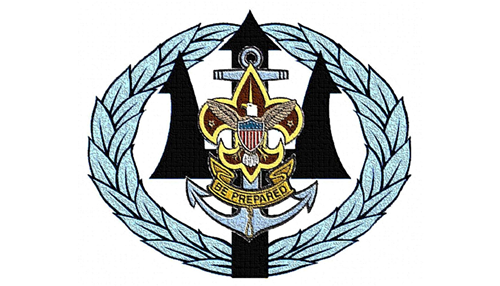 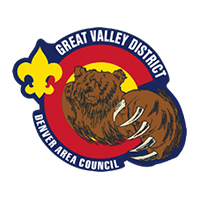 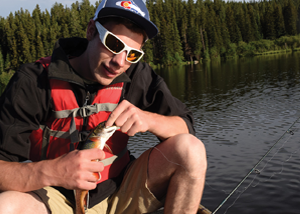 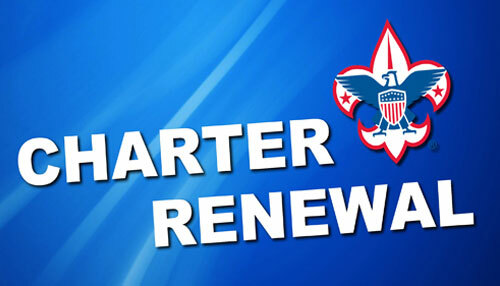 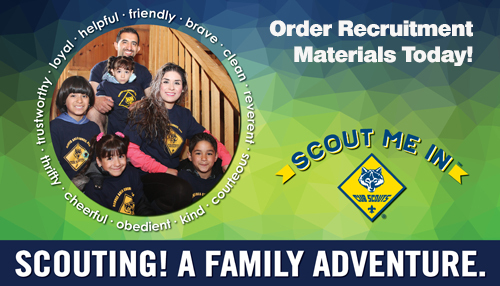 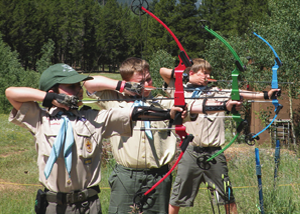 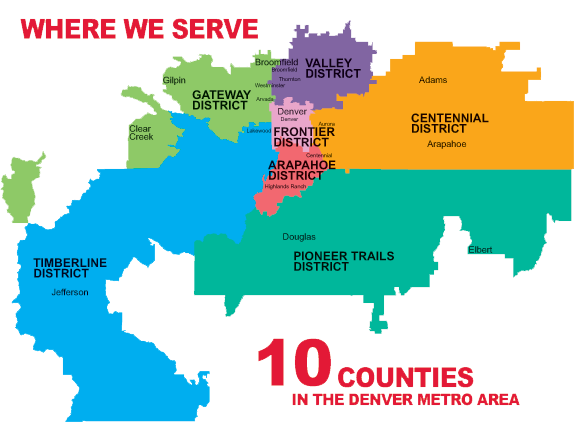 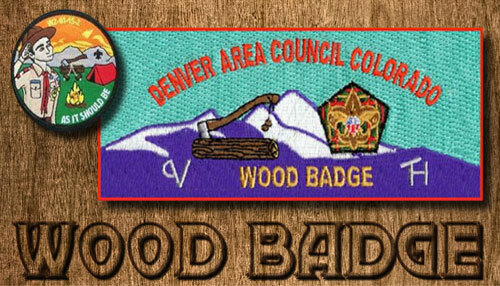 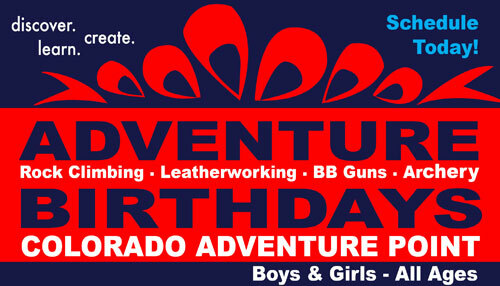 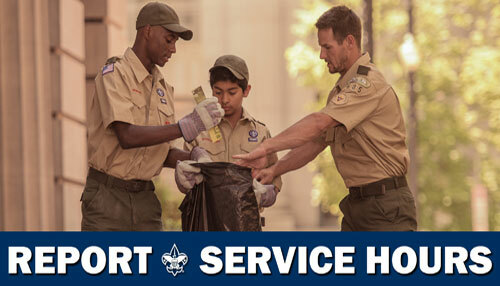 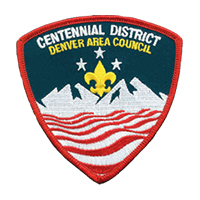 All non-Scouting organizations are subject to providing certificates of insurance and liability, as well as adhering to all of our policies and procedures for both the Denver Area Council and the Boy Scouts of America, as well as all local, state, and federal laws. 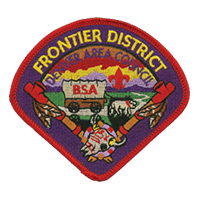 Peaceful Valley Scout Ranch has 4 lodges (Ft. Vasquez, Ft. Garland, Ft. Laramie, and Ft. Lupton) that sleep 24 people each. 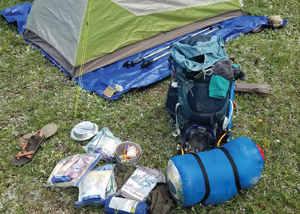 Additionally, the following campsites are available for weekend camping: Creede, Dodge, Ogallala, Raton, Santa Fe, Sedalia, Stillwater, Tombstone, and Wichita. 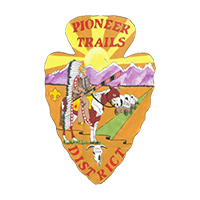 You can find the location for the lodges and campsites on the Peaceful Valley Scout Ranch - Cris Dobbins map. 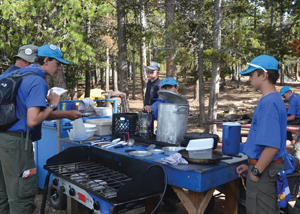 Tahosa High Adventure Base has 3 lodges (Civitan, Devitt and Kiwanis), that sleep 18 people each, and 7 Lakeview Cabins that sleep 6 people each. 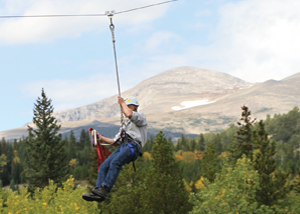 Please note that Lakeview Cabins are not available during Okpik and COPE sessions. 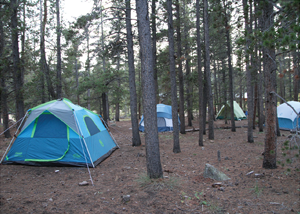 Additionally, the following campsites are available for weekend camping: Apache, Black Hawk, & Kiowa (located in upper part of camp), and Black Kettle, Cheyenne, Crazy Horse, Navajo, Sioux, and Outpost are (located in the lower meadow). 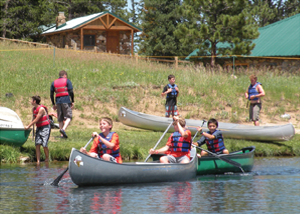 You can find specific locations for the lodges and campsites on the Tahosa High Adventure Base map. 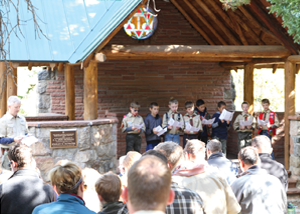 Did you know Peaceful Valley Scout Ranch can host your wedding? 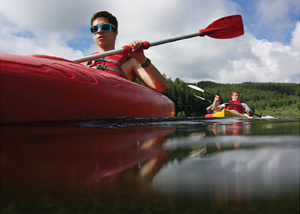 Contact us for more information about scheduling a wedding.